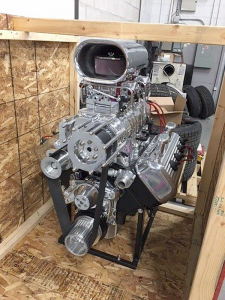 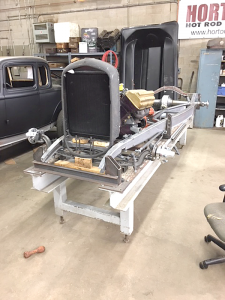 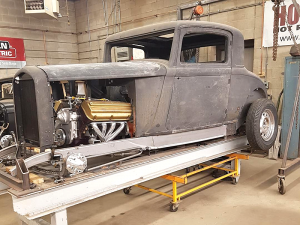 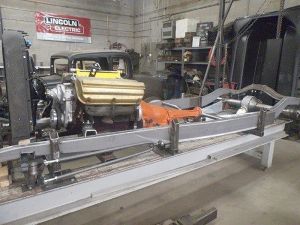 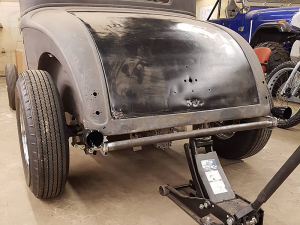 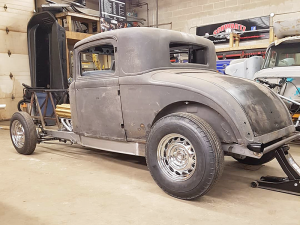 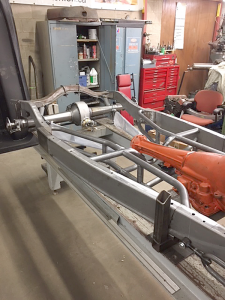 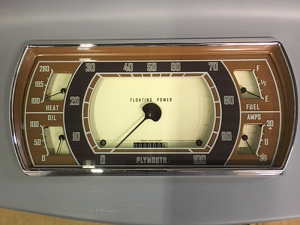 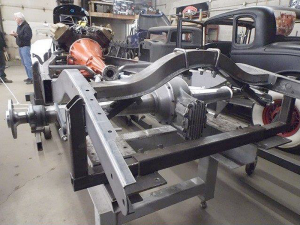 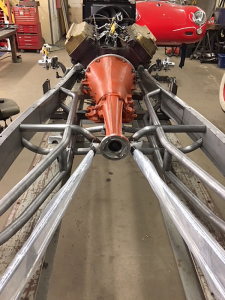 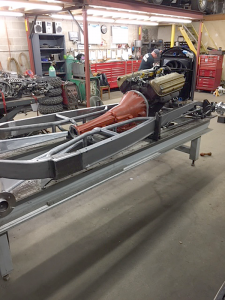 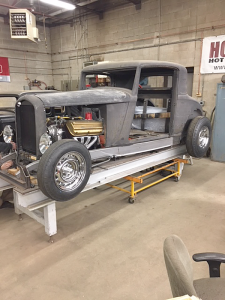 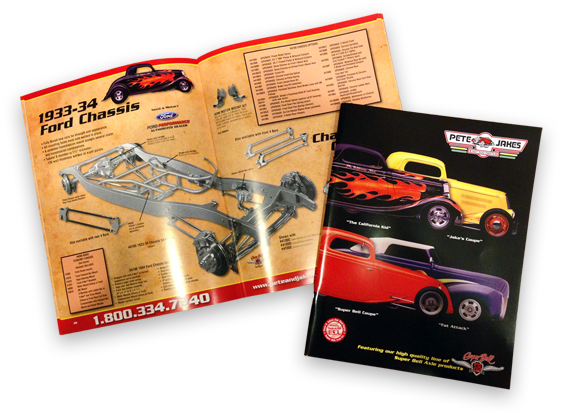 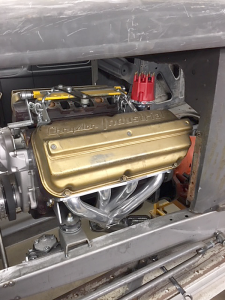 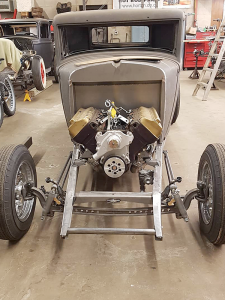 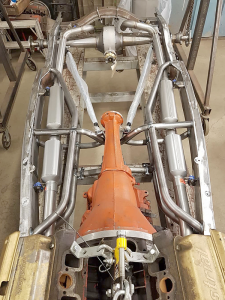 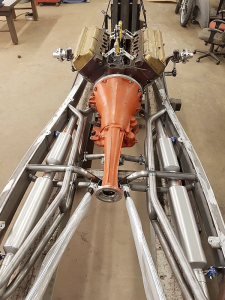 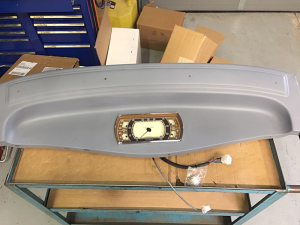 These Photos are from a great customer, friend and dealer Paul at Horton Hot Rod Parts in Milton, Ontario, Canada. 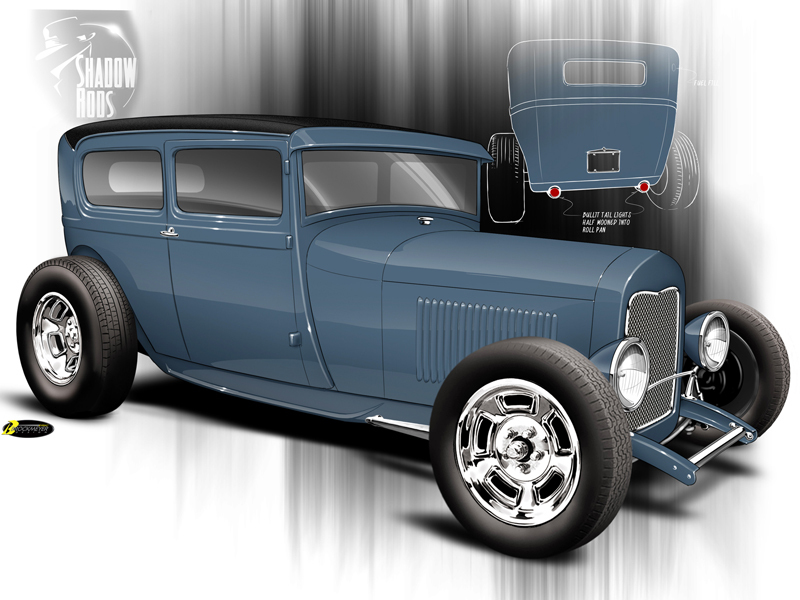 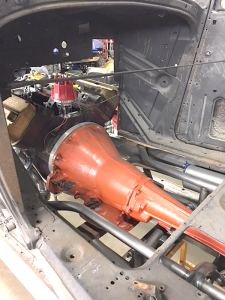 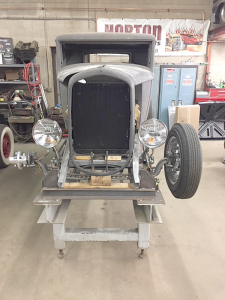 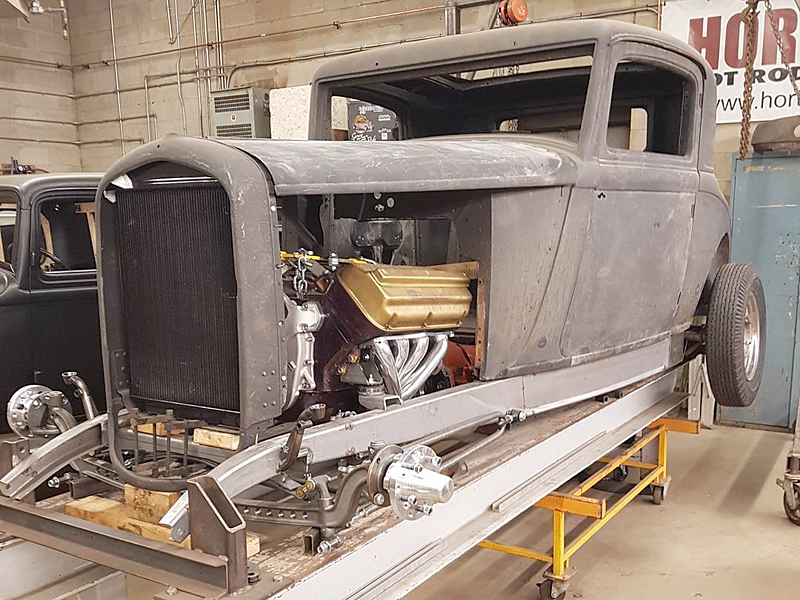 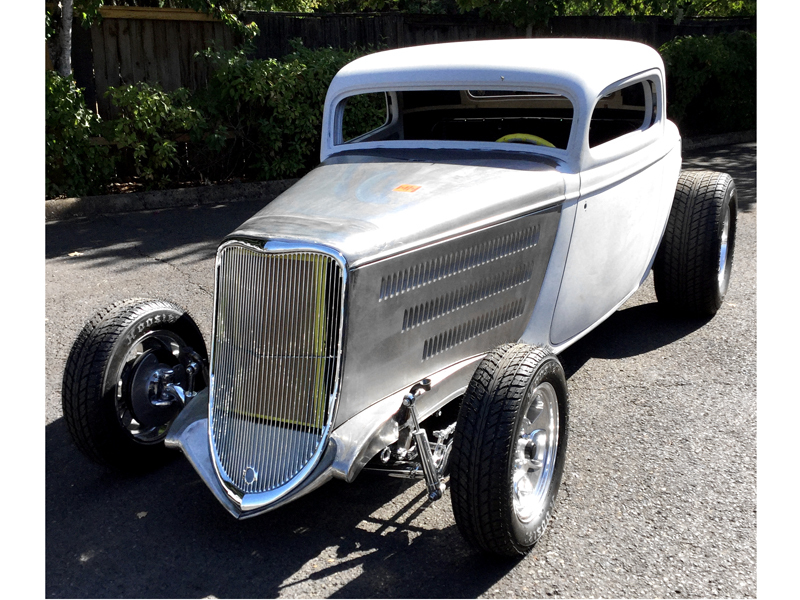 This 1932 Plymouth Hemi powered coupe features a Pete and Jake’s and Super Bell front end with I-beam and hairpins. 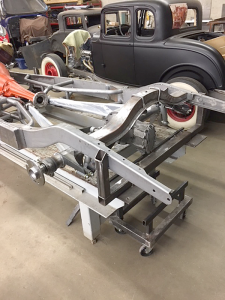 Using a Posie spring front and rear. 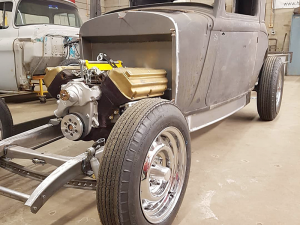 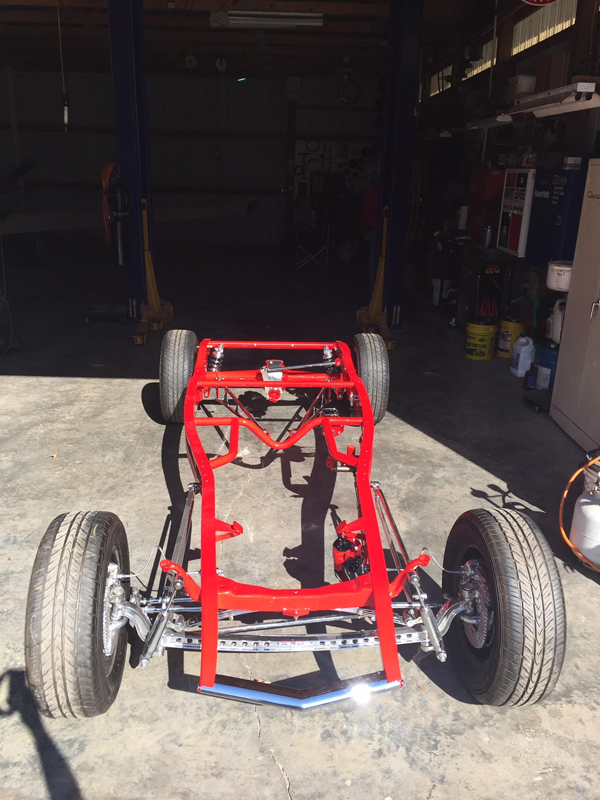 In the rear he’s using Pete and Jake’s ladder bar kit and buggy spring hanger kit, along with a Winter’s Newstalgia V-8 quick change. 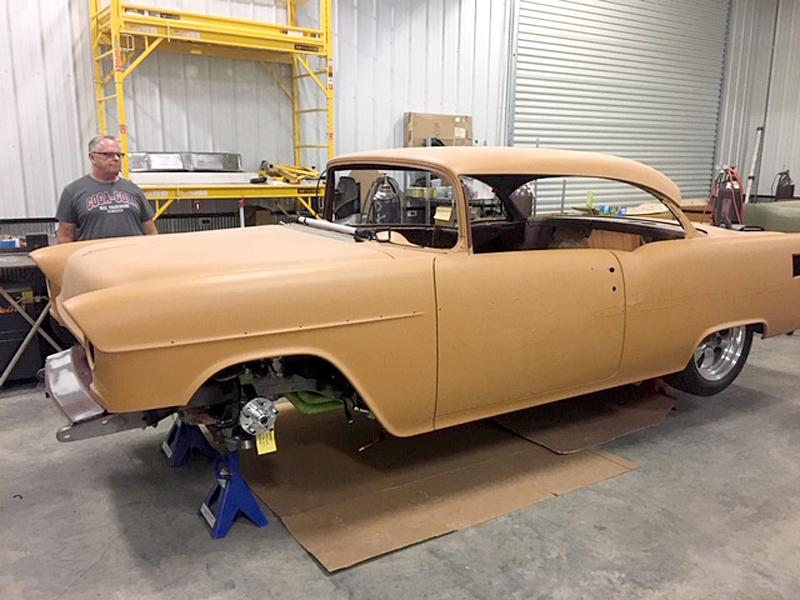 We can’t wait to see it finished.